Could there be a natural explanation for this? It seems odd that somebody might have been listening to 1920s piano music in the middle of the night at the White House, but George W. Bush was admittedly a very eccentric guy. To make things even more suspect, it wasn’t a one-time thing. “The next week, we heard the same thing but opera,” she said. Ghost stories from the White House are nothing new. Many former presidents and people who have lived there have reported seeing or feeling the presence of President Abraham Lincoln. Queen Wilhelmina of the Netherlands apparently even fainted at the “sight” of him. There have also been reports of ghost sightings for Abigail Adams, Dolley Madison, Andrew Jackson and even British soldiers walking the hallways. 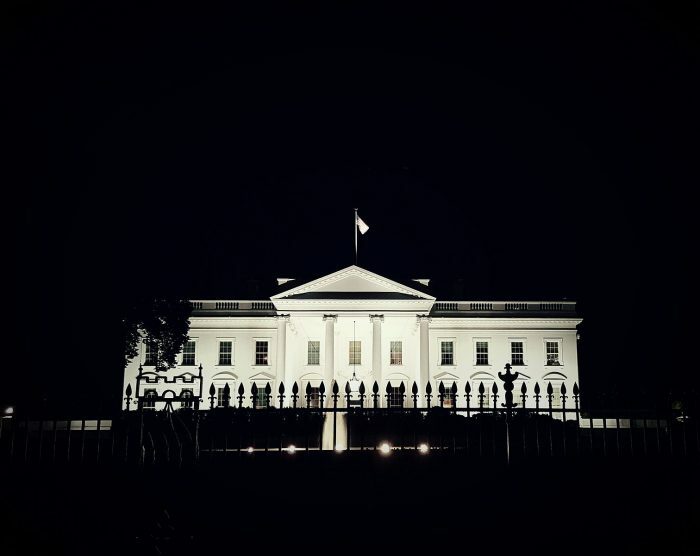 So do you believe that it is possible that the White House could be haunted by evil spirits?